Approx. 1 acre lot measuring approx. 261x273x261x262xless thre south 89 ft. of said tract. 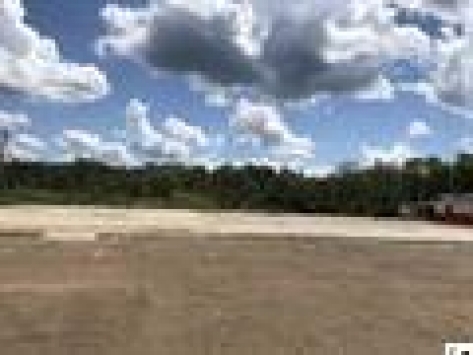 This vacant lot has a concrete slab and is situated between State Farm and Family Hair Center. All measurements, lot sizes, acreage, and age of property are deemed reliable but not guaranteed. Must be verified by buyer or buyer's agent.